At Del Papa Distributing, we are committed to delivering the highest quality beverage brands. 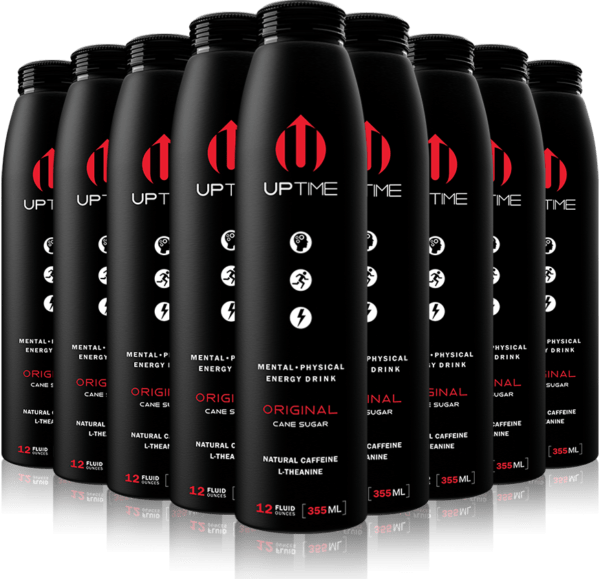 That is why we are thrilled that our diverse portfolio will now include UPTIME Energy – a high quality energy drink to compliment your active and healthy lifestyle. Accomplishing your goals requires more than determination. To be successful, you need balanced energy! Perfectly crafted, UPTIME Premium Energy Drinks help you stay mentally engaged. Clear, refreshing, and sparkling citrus flavors combined with other natural flavors – that’s what every UPTIME Energy promises. So what makes UPTIME different than your typical energy drink? Unlike most energy drinks that have many unfamiliar ingredients, UPTIME provides lasting energy with only a fraction of ingredients. How? They use only what you need! UPTIME contains no artificial flavors and no artificial colors. What really makes it stand out is that it is Non-GMO Project Verified and Gluten Free! To make it even better, products contain zero sodium and is low in calories. You might think with so few ingredients, UPTIME’s weakness may come in its taste. 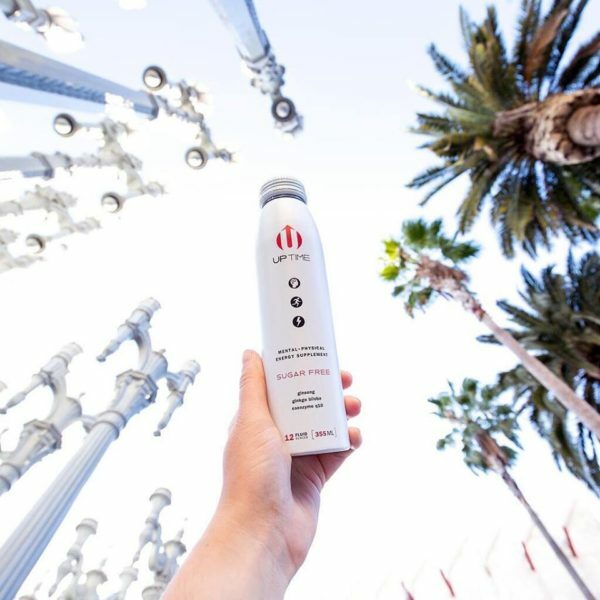 Think again—UPTIME’s signature light citrus taste allows for refreshing energy anytime of the day! Rather than a sporadic surge of energy, UPTIME delivers comfortable and sustainable energy to keep you alert and focused. It contains natural caffeine and is gluten free! It’s allows you to feel how you should feel. 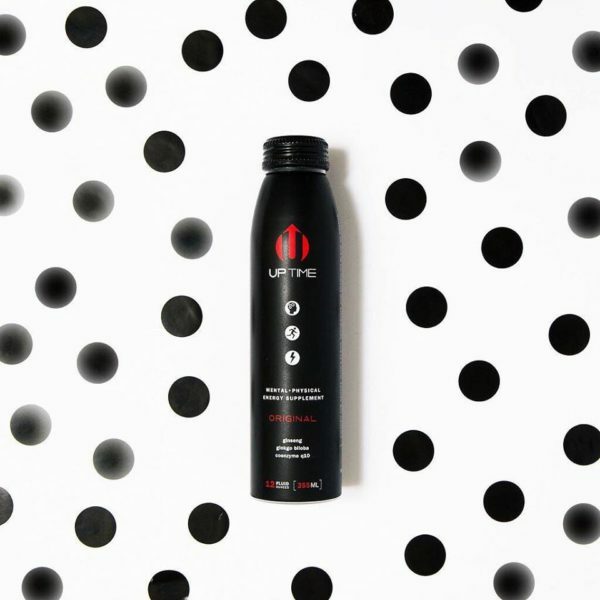 UPTIME Energy is served in a thick aluminum bottle with a resalable cap. 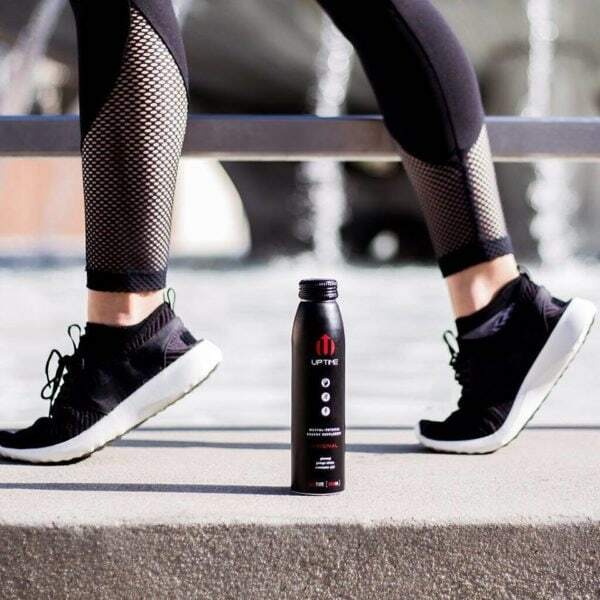 No more “downing” a drink before your work out or worrying about your drink “going flat.” Now, enjoy at your own pace and let your energy drink work for you. UPTIME Energy is available in 2 packages: UPTIME Original-Cane Sugar, with only 160 calories per serving, and UPTIME ORIGINAL-Sugar Free, with 0 calories per serving. Both contain the same amount of caffeine. UPTIME Energy is available at most retail convenient stores in Del Papa Distributing’s 17 county of territory. Interested in where you can purchase UPTIME Energy? 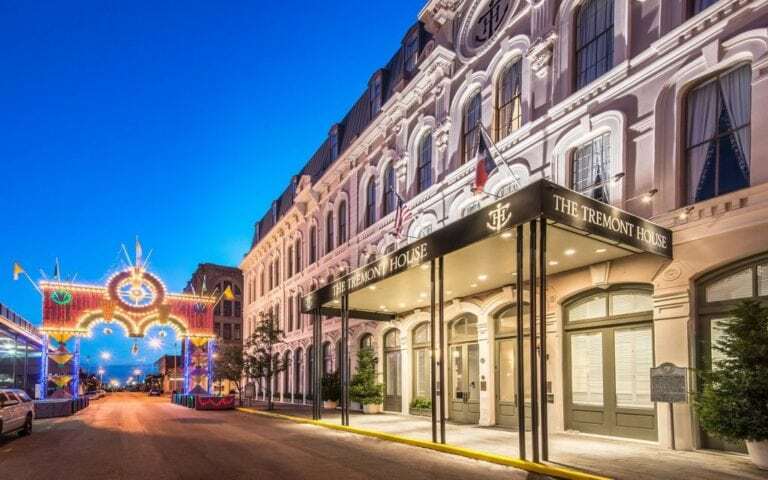 Let us know by clicking here. 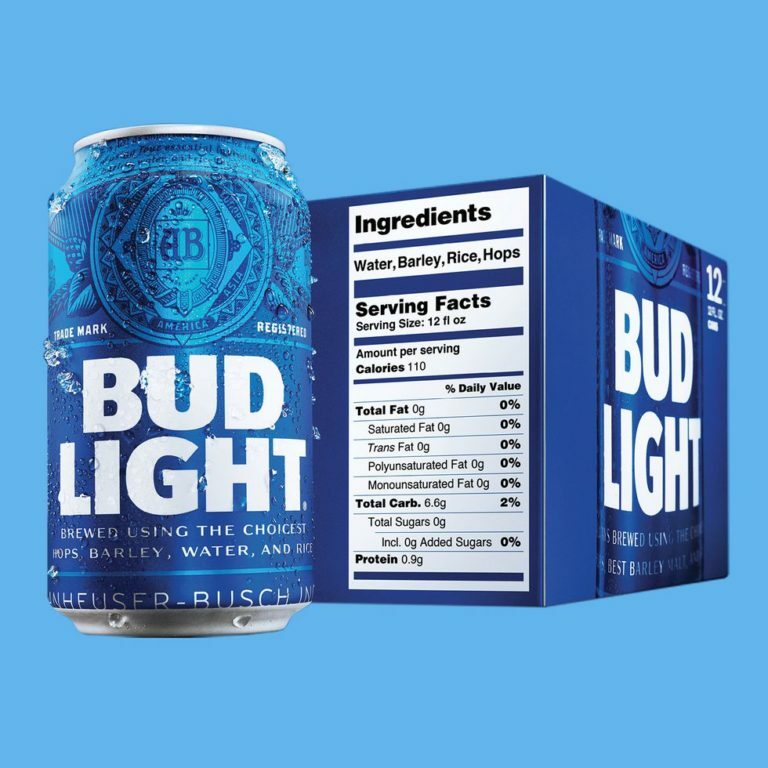 Bud Light Ingredients: Controversial or Consumer Focused? Bud Light has been under some scrutiny for their most recent ad campaign. Labeled as “Corn-gate” or “Corn-troversy,” is what Bud Light did really so controversial?